Classic Rock in 2019 is lookin good!! 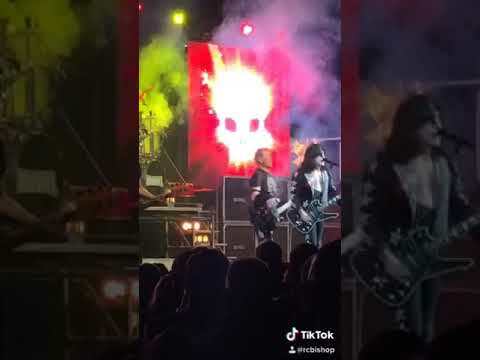 Kiss and Hairball vs fire! !